This comedy action film directed and co-written by Adam McKay, a former head writer at Saturday Night Live, pokes fun at the buddy-cop genre like no other before. It marks the fourth collaboration between McKay and Will Ferrell after international successes like “Anchorman” and “Step Brothers”. The Other Guys takes place largely in New York, and you can see sites from the film on the NYC TV & Movie Tour. 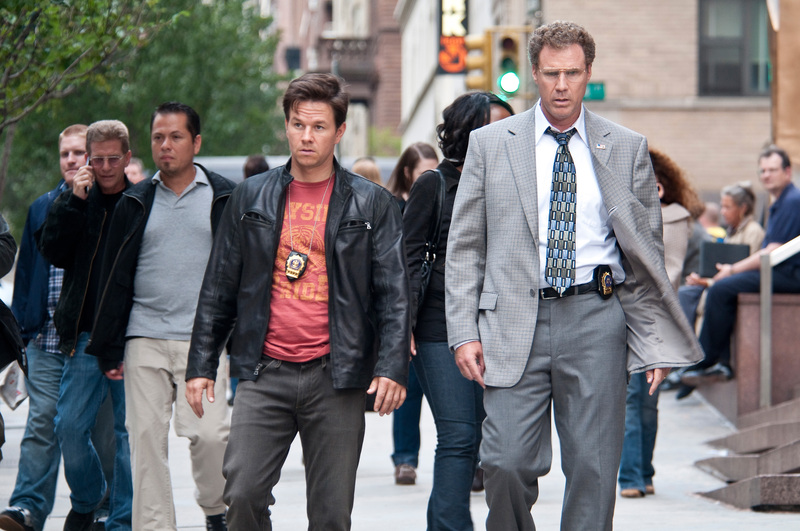 Alongside an impressive cast consisting of worldwide stars such as Eva Mendes, Samuel L. Jackson, Dwayne Johnson and Michael Keaton, the film features Will Ferrell and Mark Wahlberg in the main roles as NYPD detectives Allen Gamble and Terry Hoitz, who differ in their personalities as much as you can imagine. Whereas Allen is content with his work as an accountant in the office, Terry is much more hot tempered, sometimes even choleric, and desperately looking for some action on the streets of New York City. This odd partnership not only makes them fight nearly the whole film, it additionally earns them the disrespect and mockery of their colleagues and frequently a private audience at their boss’s office. But after the tragic passing of local heroes known for their action packed pursuits of criminals throughout the whole city, New York is in a state of shock. Terry now sees their chances of rising up, taking over the places as NYC’s most popular policemen and finally solving the crimes directly where they were committed. He must persuade Allen to leave his safe place in the office and build a new heroic duo with him to follow in the footsteps of Danson and Highsmith.